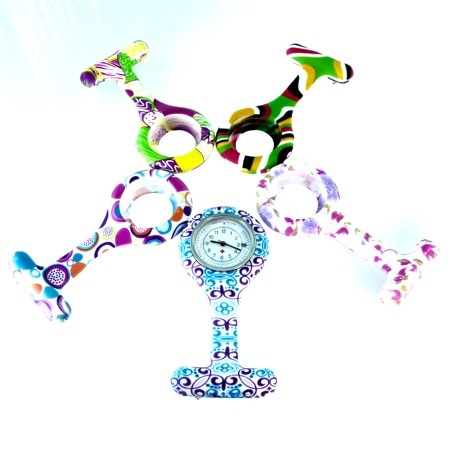 Our Priority is to get you, your order as fast as possible. Unless stated otherwise, everything you see on the website is available for immediate delivery and orders are processed within 24 hours maximum. 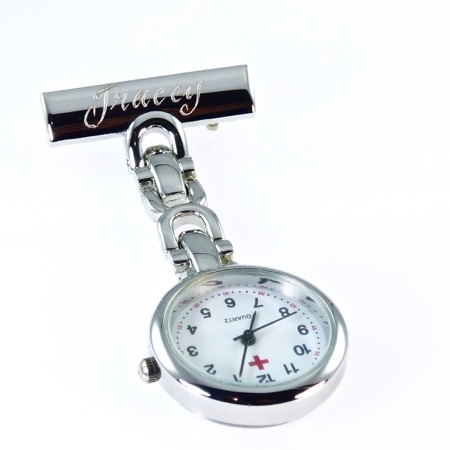 Personalised items, such as engraving take an extra 24 hours to process. Christmas 2018 is approaching fast. Australia Post is taking between 3 – 10 days between capital cities for normal post. Due to this time frame, we offer two Express options. $9.95 Express Post or ½ price $5.00 Express Post for all orders over $20.00 (normally within 2 days). 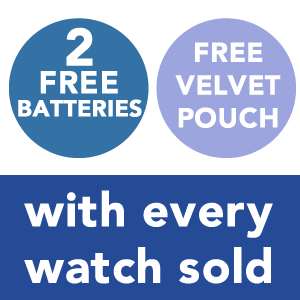 Please takes advantage of this offer at checkout as you get the benefit of getting your order early and it comes with the added bonus of tracking. We deliver products using Australia Post. Shipping costs are free within Australia unless Express Post is chosen as an option in checkout. 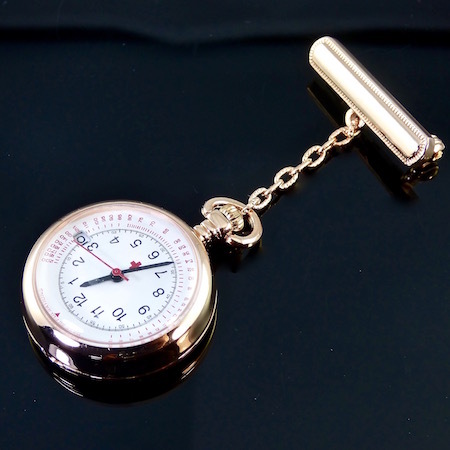 Express Post costs are a Maximum of AU$9.95 regardless of the number of watches purchased and will be added to the order total before checkout. Orders are dispatched within 1 business day upon clear payment being received. 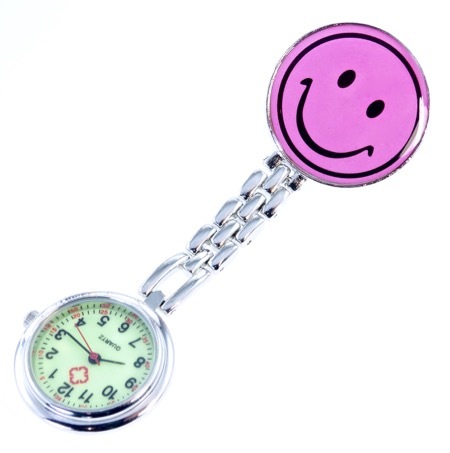 Shipping times are estimated at between 3 and 7 business days depending on your location. All transactions are in Australian Dollars (AU$) and include G.S.T. 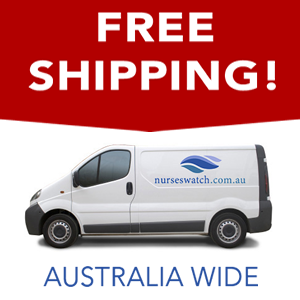 Nurseswatch.com.au ships goods Australia wide, however at this time we do NOT accept international orders through our website. 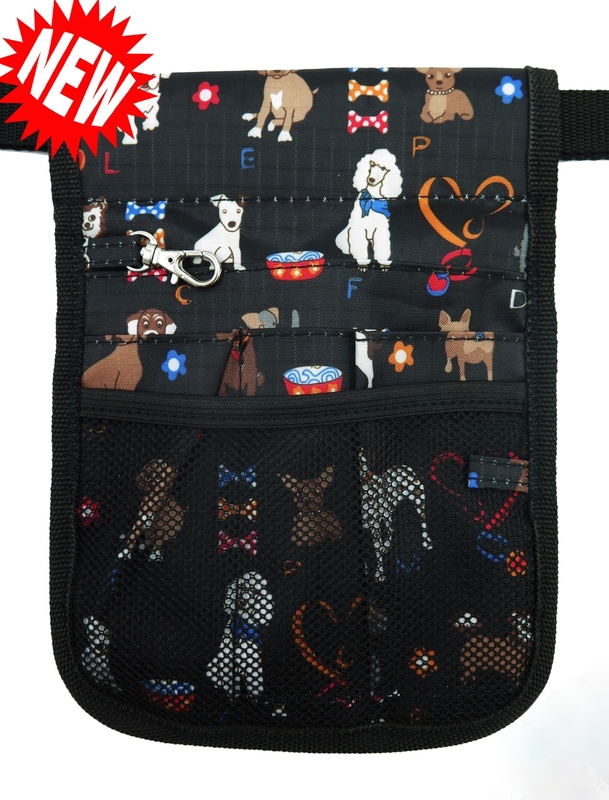 Please contact us on 0409 264 885 to inquire about a special order.